Do you have World Cup fever? We do! With one thrilling game after another, and with enough drama and agony for a Shakespearean play, this quadrennial sporting event has once again reached a fevered pitch (pun intended). As the single biggest sporting event in the world, with people from all corners of the globe following it, the World Cup is unparalleled in its scope, influence, and reach. Unfortunately, there is one location where the World Cup has yet to be discovered: introductory sociology textbooks. To readers of Everyday Sociology, this observation may sound somewhat familiar. A few years ago, I wrote a post, “The Super What?” in which I lamented that sport is largely ignored by sociologists despite its tremendous (and maybe even unrivaled) impact in social and economic life. This point has once again become quite obvious during the past month of the World Cup. 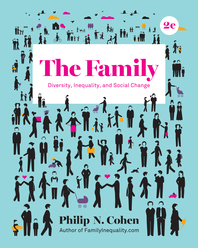 Any sociologist who has been following the action in Brazil knows all too well that there is ample “sociological stuff” happening in these four weeks to fill nearly every chapter of an introductory textbook. At the very least, there are examples galore for every topic in the typical intro text and the majority of the world’s population can understand and relate to these examples. 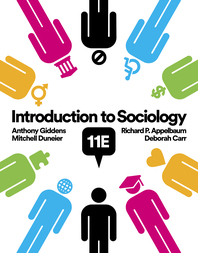 And yet it’s somewhat disheartening, maybe even embarrassing, that of the most popular introductory sociological textbooks in the United States, not a single one mentions the FIFA World Cup (one textbook did mention the Women’s World Cup). The reason why I know this is because last spring, Richard and I worked together on a research project on the prevalence of sport in introductory sociology textbooks. 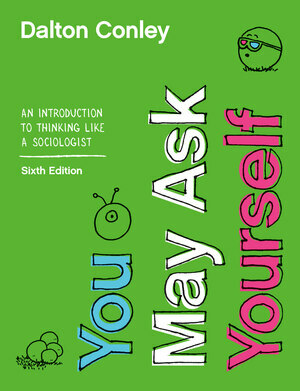 In my earlier post, I did a cursory survey of intro to sociology texts to see if any included a chapter on sports. I wanted to investigate this issue further and do a more rigorous examination of how sport is treated in introductory sociology books so I recruited Richard to help me. 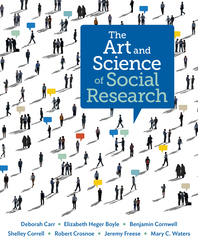 We decided to do a content analysis of twenty-four of the best-selling introductory sociology textbooks in the U. S. Content analysis is a research methodology in which the researchers look for words or phrases within texts. We were able to get a list from a textbook publisher of the best-selling textbooks currently on the market and we selected the top twenty four to analyze. Richard reviewed each textbook carefully in multiple stages. First, he looked through the table of contents to see if there was any mention of sports, athletes, leagues, teams, or other sports-related keywords. Then, he did a meticulous review of each textbook’s index, again looking for any words that were in any way connected to sports. Some of these keywords were fairly obvious such as the names of actual sports—basketball, football—or the names of individual athletes—Tiger Woods, Peyton Manning, Serena Williams. Other keywords were a bit more obscure such as the sports cricket and camel racing, and less-well-known athletes (at least to many in the United States) such as Djibril Cisse and Oguchi Onyewu. Fortunately, Rich is an avid and globally-informed sports fan and he was able to catch these less-than-obvious entries. After this initial coding, Rich then read each section of the textbook that contained a reference to sports. He counted the number of pages each textbook devoted to these sports topics and he indicated the chapter or topic in which each sports entry was located. 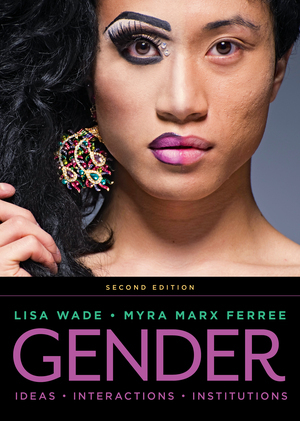 In the final stage, he placed each entry into a broad sociological category or topic so that we could see where it was most common for sports to be discussed in these introductory texts. At each stage of the process, Rich and I met to discuss what he found and to consider any shortcomings in our approach. I also checked the data that Rich gathered in an effort to achieve intercoder reliability—the likelihood that we both found the same data when we went through the textbooks. 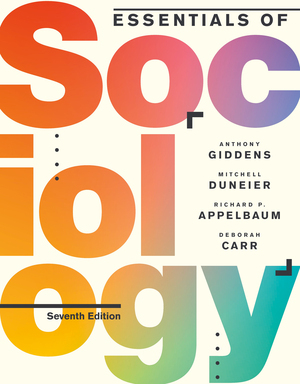 The results of our research not only indicated that the biggest sporting event in the world is absent from introductory sociology textbooks; additionally, we learned (or it was confirmed) that sport is out of bounds for most intro to sociology books. Four textbooks did give strong to moderate attention to sports with coverage of a sports-related topic on 16-22 pages. Although I was not totally surprised by these results, I still find them rather discouraging. How can such a prominent and powerful social institution such as sports be routinely ignored by nearly half of the leading sociology textbooks and given scant attention by most others? Even if these books were operating on an unabashed ethnocentric bias and decided to leave out any discussion of soccer/football—aka, “the global game,” then what about the dominant role of “American” sports such as basketball, football, and baseball in shaping our daily lives? The glaring omission of sports from so many of these textbooks seems careless at best and sociologically negligent at worst. 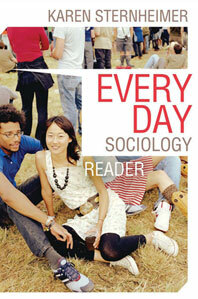 I believe that a strong case can be made for having a separate chapter on sports in introductory sociology textbooks. Much like the distinct chapters many of these books have on other social institutions such as education, religion, family, and work, there should be a chapter devoted exclusively to sports. At the very least, examples from the world of sports should be infused more readily into these texts if for no other reason than most readers of the books will appreciate and grasp these examples. 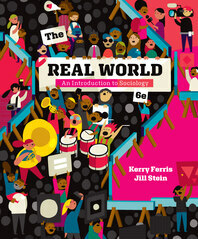 When the most viewed events on television are sporting events (World Cup, Super Bowl, Olympics), when some of the world’s most recognizable and influential people are athletes (Muhammad Ali, Ronaldo, LeBron James, Messi), and when most people around the globe view, keep tabs of, or participate in sports, isn’t it time for sociologists to devote more attention to this central social institution?